Delicious homemade Brunch & Budget with one of my favorite couples! 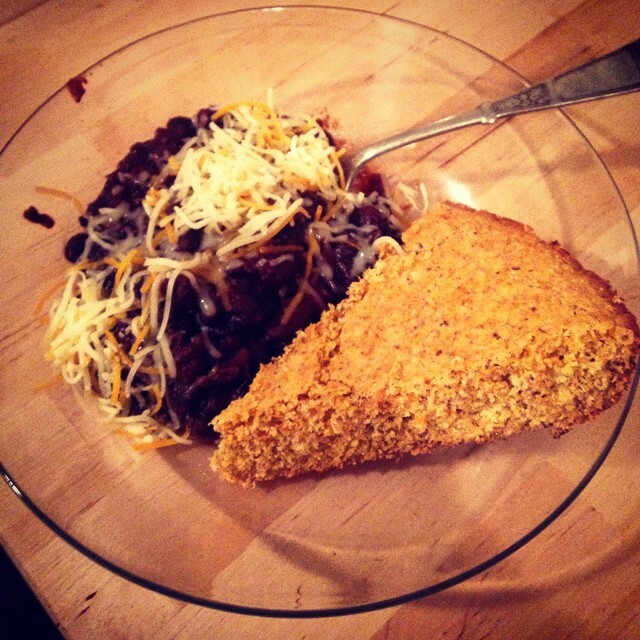 Homemade veggie chili with gluten free cornbread. Coconut rice pudding not pictured, but so delicious! We are working on building up a good savings cushion so she can start grad school without having to choose between work and studying. As I was leaving, I saw this written on their whiteboard!